Scrambling for something to bring to a barbecue this weekend? Don't fret. 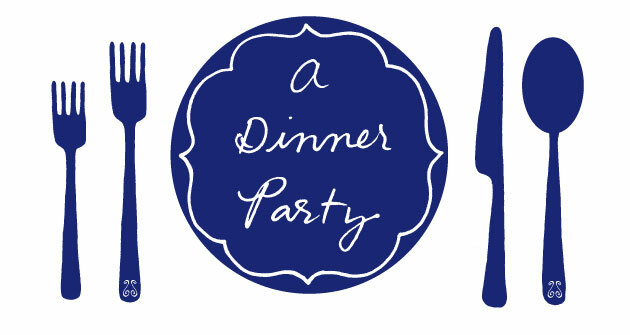 These links from the Dinner Party archives will provide some fast inspiration. So nice to have you as our guests! Peach goat cheese crostini sounds like a winner. Have a great holiday.